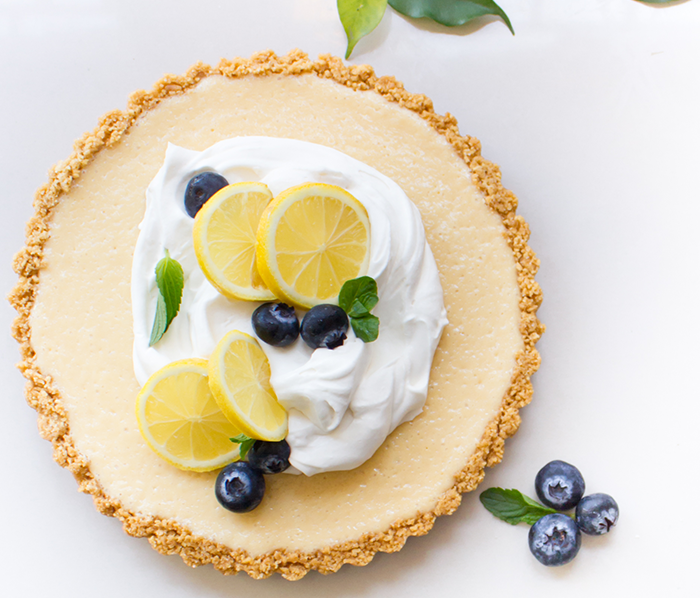 This amazing Lemon Pie that I want to inhale right this second. I want these in my size. 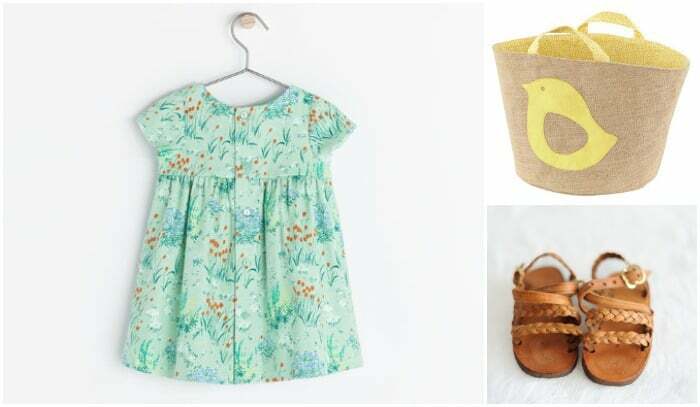 Jute Easter baskets that also come with a bunny and a whale! 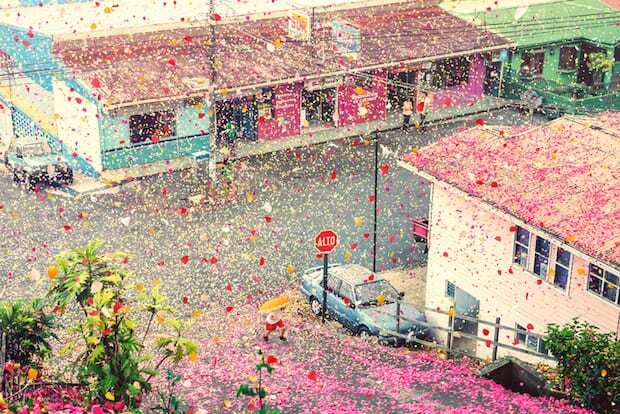 This is what 8 million flower petals raining down on a Costa Rican village looks like. Also, watching petals explode out of a volcano is magical. Bunny twist ears you can make. 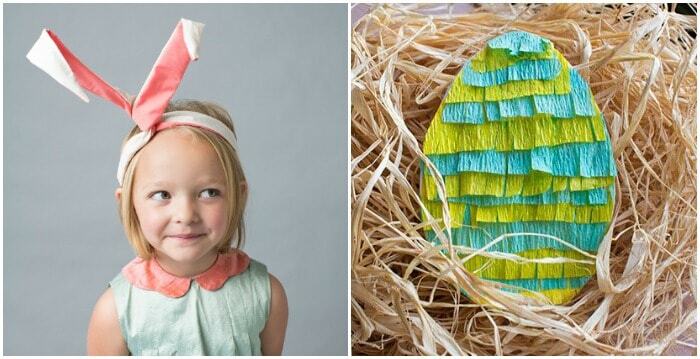 DIY Piñata Easter Egg Cards that are the perfect combination of Easter and Cinco de Mayo. And my goal for the weekend…mastering this braid.